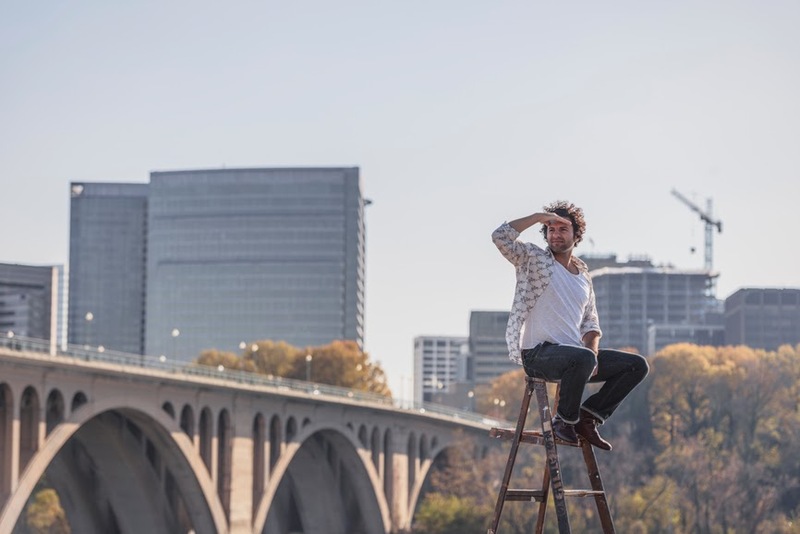 So you have Google Search Console set up and are ready for the next baby step on the road to SEO greatness (and standing among the SEO grown ups.) The next baby step is, drum roll please, setting up Google Analytics. This will be very exciting, I promise, as only things SEO can be. Click on "Sign In." See red oval. Next create an account for your business or personal website, blog, and mobile apps. For instance create an account for your business, and choose either the name of your business or some helpful description that will help you identify it should you create more accounts later. To create the account, click the "Admin" tab. Create your properties within your account. For instance, create a property for your website, another for your blog, and another for your mobile app if you have one. Each will have its own tracking code. You can also have a separate account for each property if you want. 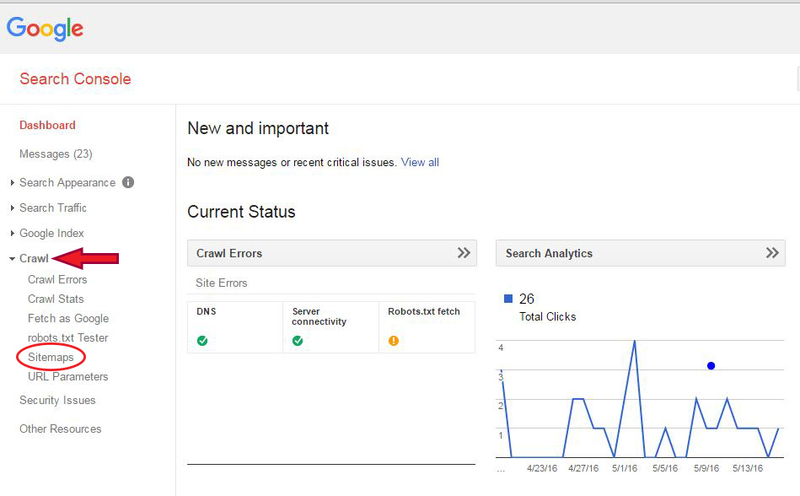 Google Support has more detailed information about Accounts and Properties in their Google Analytics Support site. Or if it is a WordPress site, you'll want to paste just the account number in an analytics plug-in, which you download within your Dashboard. I usually use Yoast's version because I use Yoast's SEO plug-in too. Here's a guide to using the Yoast analytics from those excellent folks at Yoast itself. Now you'll want to check what you've done and see if it is working. 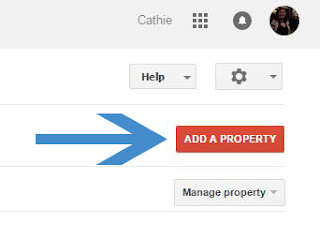 To do this log in to your Google Analytics account and go to the new property you want to check. Then open a tab in your browser and go to the website itself. Keep that tab open. Go back to Analytics. So you did it and are well on your way to SEO awesomeness! Applause. There is a lot more to learn about Google Analytics (you could spend a lifetime) but now your site is added and collecting data. If you'd like more help please visit our SEO site and contact us.. We're in Calgary, Alberta but can help anyone, anywhere, remotely as well. Labels: Where to Start - first baby steps to SEO greatness. You want to learn SEO, but where to start? The very first baby step on the road to becoming a great SEO analyst standing among the grown ups (or doing your own SEO for your own website) is to get a Google Search Console account previously known as Google Webmaster Tools. It is a must for anyone wanting to crank the rank of their site and help the right people find you. It is also a must for any webmaster or site owner wanting to enhance their website and use best practices for web design and maintenance. Google also has an excellent course for webmasters called Webmasters Academy. Within this is course is section 3.1 to help you set up and use the webmaster tools: Manage your Site with Google Webmaster Tools. Every website should have a Google Search Console account. This is the best way to signal Google that your site exists and needs to be indexed. Then you can tie it into your Google Analytics. 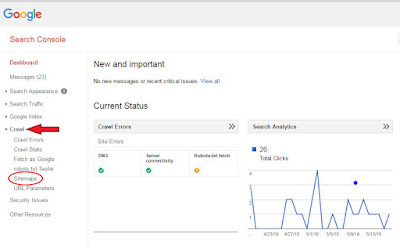 To get a Google Search Console account you'll need to have a Gmail account. If you don't have one go to http://gmail.com and sign up. Once you have a gmail account, go to https://www.google.com/webmasters/tools". Once you're there, click on "ADD A PROPERTY" in the upper right hand corner of the Search Console. Of course it will say your name and not "Cathie" in your account but the red rectangle with the ADD A PROPERTY will be the same and in the same place. Uploading (with FTP client) an html file to the server. Adding a meta tag to your website’s HTML within the header or if your site is a WordPress site within your WordPress dashboard, using an SEO plugin such as Yoast. Adding a new DNS record to your domain account with your hosting company. Use your Google Tag Manager account. I think putting a meta tag within the HTML of your site is the easiest way to verify. If you have a web designer or webmaster then ask them to help you. If not, you'll need to cut and paste the meta tag Google Webmaster Tools gives you into the header of your index page. Then within the verification part of Google Webmaster tools, click the verification button. If you have WordPress, install and use Yoast SEO plugin then put the verification code within the meta tag (that Google Webmaster tools gives you) into the line labeled for it. Only put in the code not the script containing it. Then go back into the Webmaster tools and hit verification. Now you need to pick the country you're targeting for marketing. Assuming you're still inside your Google Search Console account, go to "Search Traffic" and "International Targeting." Now select the tab that says "Country." Pick the country you want to target. That's all for International Targeting. Next you'll need to make a XML sitemap to make it easy for the Googlebot and other search engine bots to find and index all your pages and resources. If you have an html and css site you'll need to use specialized XML sitemap software to make the sitemap and then upload it to your website with an ftp tool. 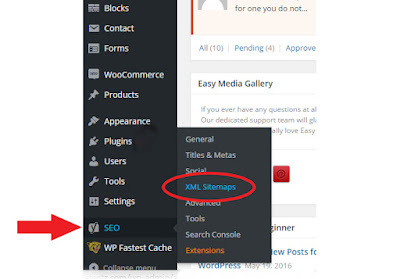 If you have a WordPress site, the Yoast plugin will make a sitemap for you. To make an XML sitemap for a typical html/css website go to this XML sitemap generator site called XML Sitemaps.com. After the site generates the XML sitemap for you, you'll need to download it to your computer then ftp it up to your website in the root folder. I use Dreamweaver to do ftp uploads but there are many other ftp applications. A free one is called Filezilla. The Yoast SEO will make an XML sitemap for you automatically. If you have already installed Yoast SEO plugin then go to the word SEO on the Dashboard and then to XML Sitemaps. If not, you'll have to install it first. Yoast SEO Plugin makes it easy to make a sitemap. Now you need to let Google Search Console know about your sitemap. So go into your Search Console account for that website and go to Crawl > Sitemaps. Find the "Add/Test Sitemap" button in red in top right corner. Write in the filename in the text box that opens. Hit "Submit". Now you'll the sitemap listed and the word "pending" until Google confirms it. Open Notepad for Windows or TextEdit for Macs. See this post on TextEdit. Type as per below, using your domain name instead of "www.yoursite.com" and whatever your sitemap file is called. Save it as robots.txt. Later if you need to, you can add more advanced directives to the robots.txt file, but this is good for now. You can copy and paste the below but make sure to put your own domain in "yourdomain.com. Using your ftp application, upload the robots.txt to the root of your web directory. If you have a WordPress site, login and go to your Yoast SEO plugin. It says "SEO" in the Dashboard on the left. Then go to the "Tools" section and then to the "File Editor." This is where you find the file editor tool in Yoast. Inside the File Editor tool you'll see the robots.txt editor. Type the text as in the robots.txt file above in the "Create your Robots.txt file for Html Site" section. Click the "Save changes" button. For both types of websites we're discussing here: html and WordPress, you then need to test and submit the robots.txt within Google Search Console. Go to Crawl, then robot.txt Tester. Hit the "Test" button in bottom right corner. Then you'll see "Allowed" if your robots.txt passed. Then click "Submit"
You'll then see this if your robots.txt is accepted. If you're successful you'll be able to see the robots.txt live and in the editor box. The editor box doesn't really edit the robots.txt, it is for testing purposes only. Congratulations!!! You now have a Google Search Console account and configured it. You've completed the first baby step toward SEO greatness. Adding a site to Google Search Console is pretty complicated for newbies, so if you've accomplished this first task and skill you're well on your way to mounting the SEO learning curve. You done good bubba...lol! If you need assistance doing setting up your Google Search Console or if you'd like to watch while I do it for you remotely, please go to our Calgary search engine optimization webpage and contact us. Or call 403-219-3031. We'd be glad and excited to help you. We can also do all the above for you, if you sign up for our SEO and Online Marketing packages. 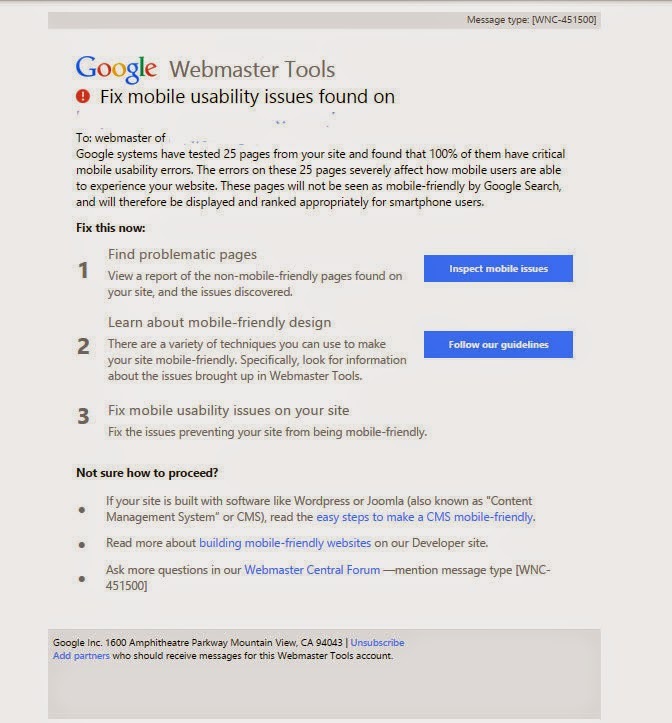 Watch out, your site is about to be transcoded by Google on slow mobile devices. According to a post on Bruce Clay's blog by John Alexander, Google is going to make slow and non-mobile friendly sites to be fast and friendly with its new transcoder. 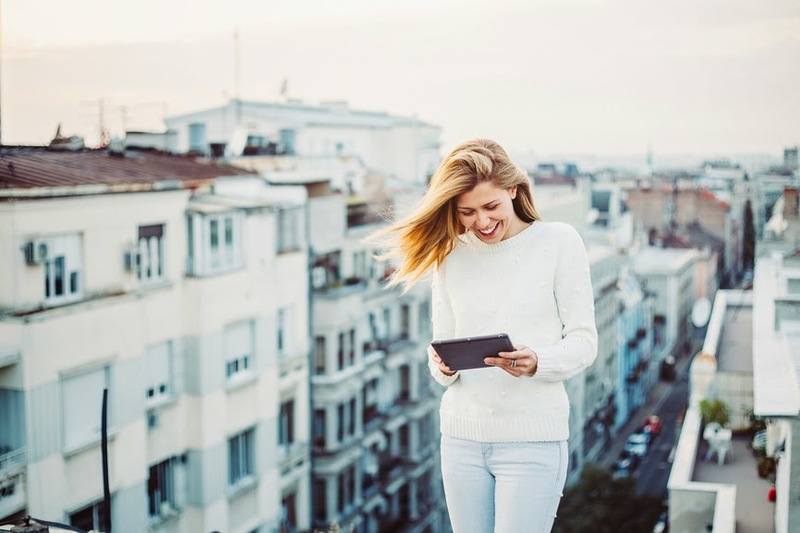 The transcoder makes a much better user-experience for those on a slow mobile connection. Is this a good thing? You can decide for yourself by checking out the Google transcoder page to see how your site renders when transcoded. 1. First go to Google transcoder site. 2. Type in the URL for your site and hit preview. 3. Scan the QR code with your smart phone. 4. Voila, you will see how your site looks once transcoded to the mobile user. You can also use the method outlined in the Bruce Clay post (cited at top of this post) to render your website on your computer screen. 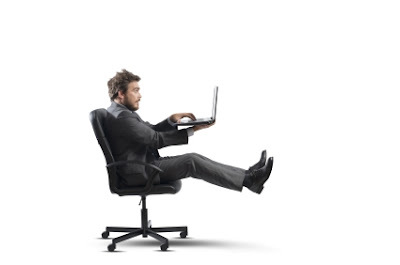 Will website owners be less motivated to make their web designs faster and mobile-friendly on their own? If you've taken great pains to make your mobile site look really good on mobile devices, you may not like Google's speeded up version. If you want help making your site search engine friendly check out Ducktoes Seo Services in Calgary. I really appreciate this because it will motivate my clients and me to get all our client sites mobile-friendly which I want them to be anyway. It gives me a reason to urge reluctant clients to come onboard with the mobile responsive changes. Also Google may start including mobile responsiveness as part of their ranking algorithm and this gives my web designers and me a chance to fix them before the ranking begins. According to Search Engine Land, Google is sending these emails to a massive amount of webmasters and company owners. There are two different types of sitemaps, .xml and html. The first you do for bots and the other for people. Both are great for SEO. Both are white hat SEO techniques if you want to crank up rank without risking Penguin or Panda penalties. Sitemaps help users and bots find webpages and information on your site. The .xml one you can make with a free tool at XML-Sitemap.com. You then log into your Google Webmaster Tools and upload it. Now the bots are more likely to find and index all the pages on your site. The Html sitemap is just a web page listing all the links within your site, so your users can easily find what they are looking for. Google and other search engine love user-friendly sites so you can't go wrong with making things easier for the visitors to your site. 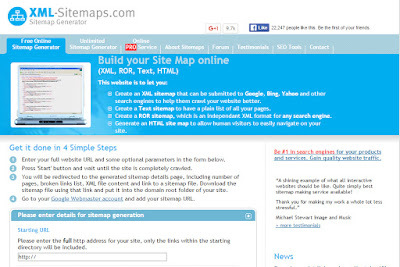 Html sitemaps make your site more user-friendly. You can use important keywords for the various pages on the html one, in fact you should use keywords. 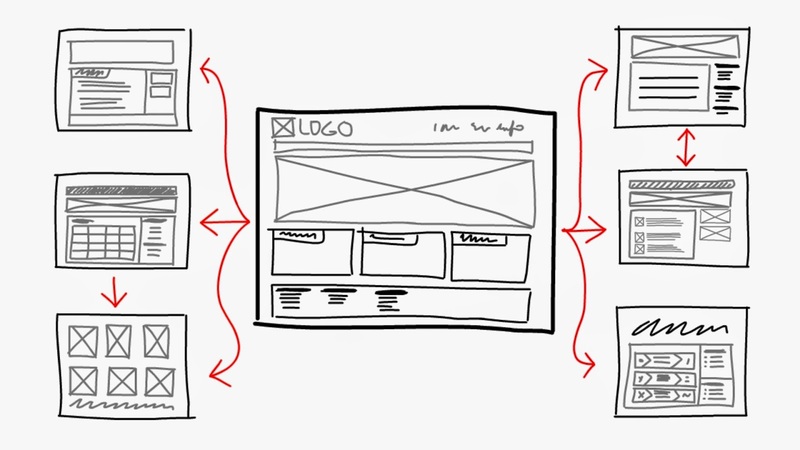 After creating the sitemap, put a link to it in the menu where it is easy to see and use. Here's an actual Html sitemap for DawsCo Coffee Services, a Calgary office coffee services company. If you'd like help making your sitemaps, Ducktoes SEO Services of Calgary can do it for you. Those who know me know I always follow ranking closely, an understatement, since really I'm obsessed with it. It's no surprise then that on December 22, 2014, I noticed right away that most of my sites and client sites had changed ranking in local listings. One of my client sites went from 6th in ranking to 1st organically and to 2nd on the map from 3rd. Another went 2nd on the map to 1st and 2nd organically. Another went from the 2nd page to first organically. Another finally showed up on the map for a keyword. The SERPs they were a-changing. So many changed that I knew something major was afoot (should I say awing? Lol.) I suspected that Google's Pigeon update had just landed in Canada. (And no, I don't mean or am misspelling Penguin, this is a totally different bird and Google update.) Pigeon had unrolled in the US in July and was due to unroll in other English-speaking countries as in Canada, UK and Australia sometime this last fall. 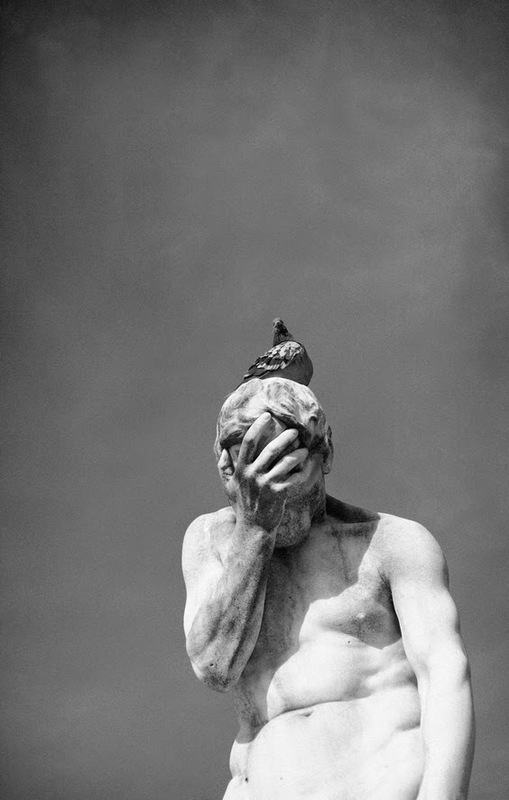 Even though I suspected Pigeon right away, I couldn't find confirmation of it online for a few days except for a few random rumblings and tweets from others suspecting the same thing. Most of my sites went up luckily and only a couple went down on the Google local listings with Pigeon so I was pretty happy. Yet local listings themselves had also changed and in places quite dramatically. Where once seven businesses had been listed on the first page in Google results for certain queries, now were only three. Some search queries even lost their local listing packs completely. As you see can above only three businesses are listed for the same query where before there were seven. If your company was number four to seven on the local listings map, it now didn't show at all. Finally I saw this post on Blumenthal's blog confirming my hunch. 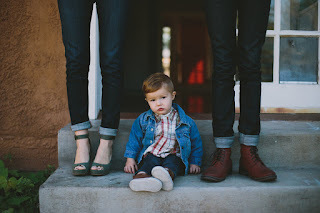 (By the way, if you want to learn more about local search Blumenthal's is the blog to read.) Yes, Pigeon had unrolled! Now local search in Canada is very different and, a week and a half later, still seems to be unsettled and in a bit of turmoil, the site listings shuffling around in ranking and in and out of the smaller three packs. For more in depth information about Pigeon in general, read this post from Search Engine Land. If you want to improve local search ranking for your website, Ducktoes SEO can help. As you can see above we are number one for an important and competitive query. We can help you achieve similar results. On October 17, 2014 Penguin unrolled again finally. This one is being called Penguin 3.0. If you used the disavow tool and used it correctly then you'll find your poor ranking has improved or is improving. If you had a lot of bad links or too high of percentage of keyword-rich anchor text, your ranking may have gone down. Clients who turned to me for Penguin penalty recovery are now back on the first page. Here is an infograhic from a great post about recovering from Penguin penalties. It's from Ahref''s blog. Ahref is a tool that I find very useful for finding and analysing backlinks. This infographic is from http://blog.ahrefs.com/. If you want to discuss this or have an observation that is relevant, please leave a comment. All comments that are just their for a link, will be deleted. Thank you.